It's been a long time since I'd felt as excited as I did to go back to Tokyo on my way back from Timor-Leste in November (which could have something to do with how ready I was to leave Dili after 5 weeks there). It was also the first time I had returned to a city for leisure travel. 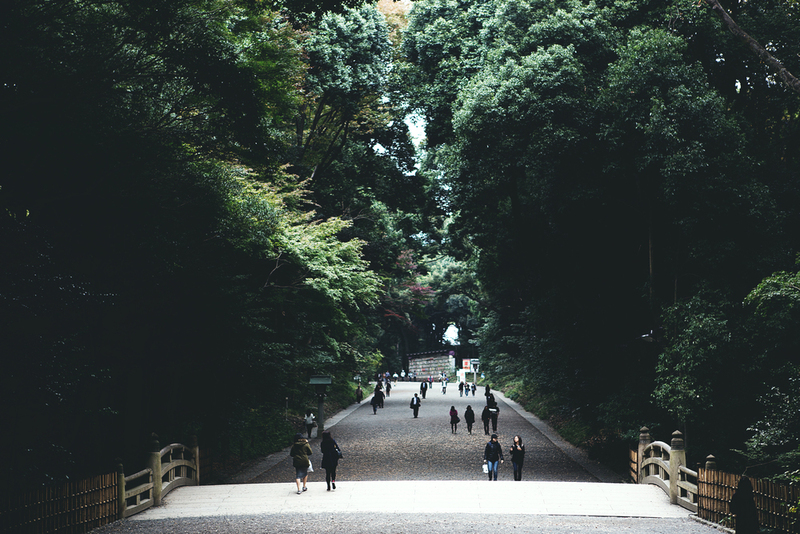 Having been in Tokyo before, I no longer felt the pressure to cram is as many things each day as I could (not that I've done everything already). 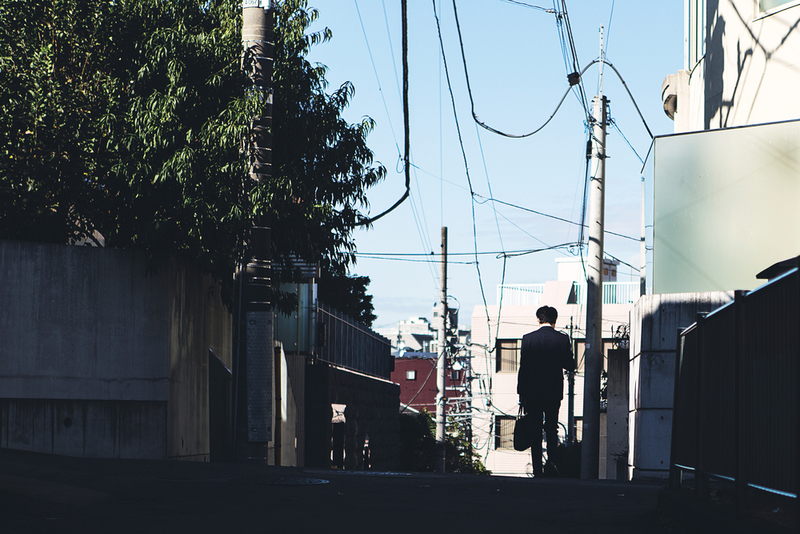 In between some amazing meals, I spent my days walking through some smaller, quieter neighborhoods like the interior of Omotesando. One of the things that makes Tokyo so great is that it's so dense that even the less traveled streets are filled with boutiques and restaurants that all look so cool and inviting and rich with stories that I imagine take place there. I'll make one call-out to a specific meal I had because it was one of the best things I've ever eaten in my life. Daisuke, who owns Daikaya and is thus an immediately trusted authority on Tokyo dining, turned me on to a little tendon shop in Asakusa called Tendon Masaru. Just steps away from the Sensojin Temple, Masaru is a 50+ year old tendon shop that basically serves one thing-tempura over rice. Only open a few hours a day for lunch and sometimes not at all if the chef can't find the best ingredients at the market on a given morning, it's the kind of shop that I love about Tokyo-such unwavering dedication to craft and quality. I arrived just as they were opening and stuck my head under the noren to make sure I was in the right place. A petite woman waved me in and seated me at the counter with just the phrase, "edomae tendon?" 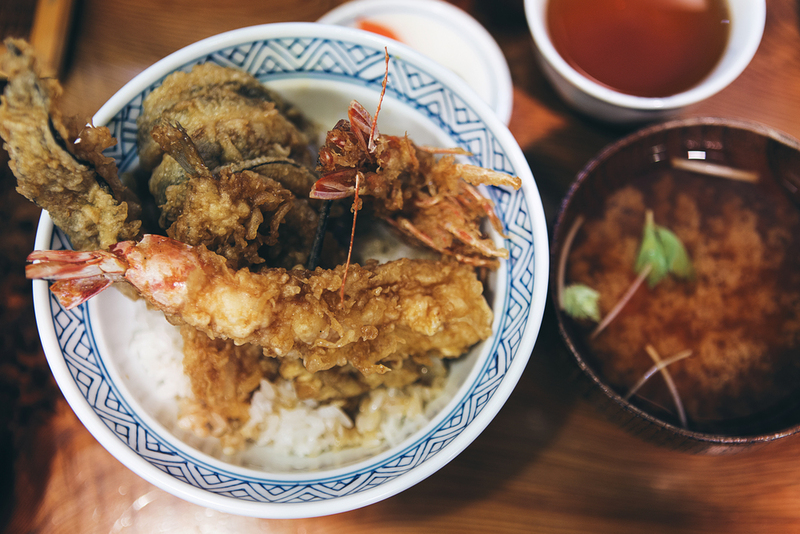 I nodded vigorously and minutes later was presented with a perfectly composed bowl of beautifully golden, lightly fried tempura eel, fish, and prawn over a bed of tiny jewels of rice and a bowl of rich, smoky miso soup. So incredibly simple, but absolutely delicious. It's hard to imagine such unembellished food having such a range of quality, but each component of this meal was utter perfection and complementary. I'm often reluctant to recommend restaurants in Tokyo to people that ask because, though I've been to a decent number, there are still hundreds if not thousands of noteworthy places I haven't been to, but I have no qualms about recommending Tendom Masaru. Go to Tokyo. Eat this food. I also spent a good amount of my time scouring the city for bottles of Japanese whisky. I came out with a few Chichibu releases and a couple of cool Suntory bottlings, but pickings were pretty scarce. The popularity of whisky has skyrocketed in the past few years that everything sells out immediately. Not a bad haul for just a few days looking though. Other highlights: tsukemen at Fu Unji in Shinjuku with broth that was so rich I would have thought it was pork, but it was actually roast chicken and fish, and perhaps the most flavor rich ramen noodles I've ever tasted; the coolest little coffee shop in Omotesando, called Omotesando Koffee; and Zeotrope in Shinjuku that had the largest selection of Japanese whisky I've ever seen where I was able to sample a number of the Hanyu playing card series bottlings.